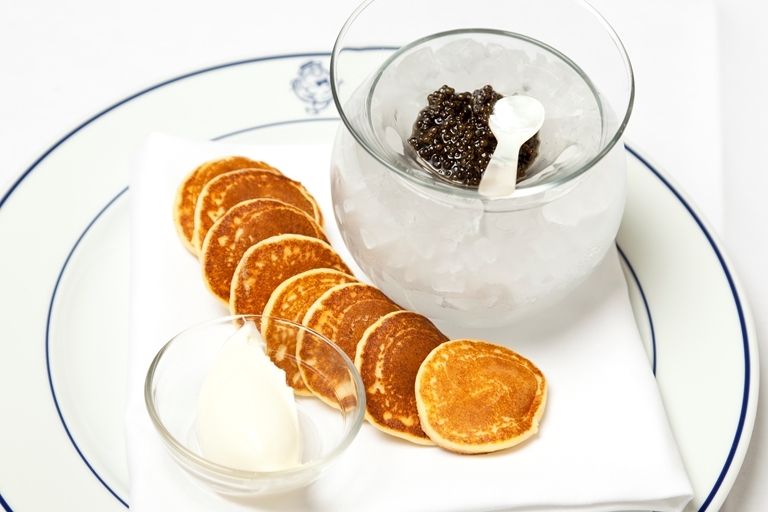 Richard Corrigan serves his blini recipe with luxurious ossetra caviar and sour cream, but these rich little pancakes would make a suitably toothsome base to a wide range of canapés. Richard Corrigan has pioneered the rehabilitation of British and Irish food, reinterpreting the traditional and combining modern luxury with earthy, country cooking. His style, which holds ingredient-led simplicity at its core, is natural and instinctive and his pared back menus continue to be received with acclaim.